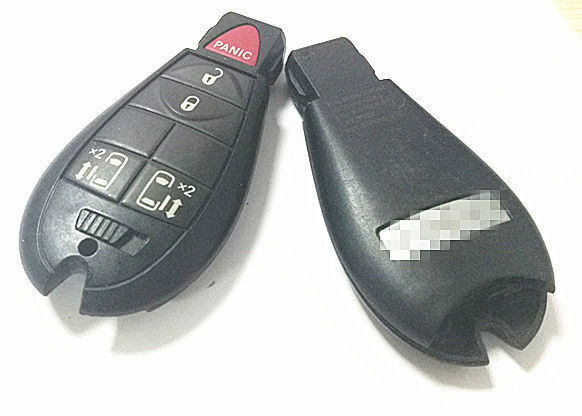 Please ensure your current remote key and details exactly the same as the remote in picture.The item you are purchasing is a excellent condition OEM quality remote that has been tested and is fully functional. This part works as a substitute for part number IYZ-C01C. 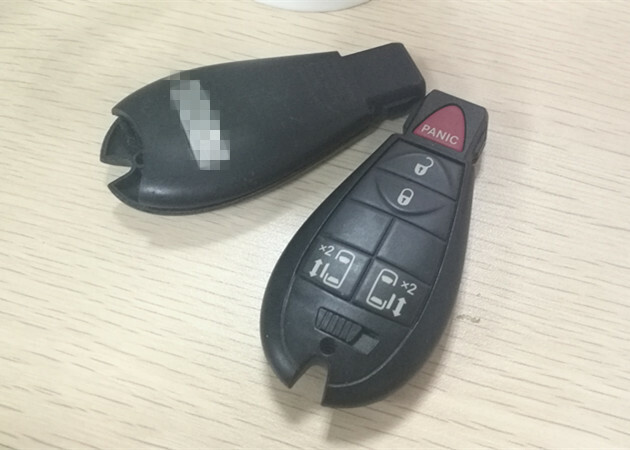 Can I only buy key shell?